oTMS is commited to Make Transport Simple by creating an innovative transport ecosystem. 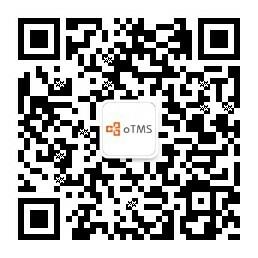 In addition to providing China’s leading SaaS transport management system — OneTMS, which boasts the largest market share in China — oTMS offers five main products which aim to create an innovative transport ecosystem. Make a difference in the world by transforming supply chains that revolutionize business and deliver value to society. Make transport simple by creating an ecosystem of technology and services that enable data-driven and connected supply chains. 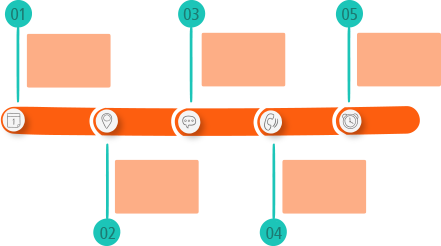 The idea of connected transport first came to Mirek in 2011. To realize his vision, he teamed up with David Duan and co-founded oTMS. oTMS enables highly automated connections between manufacturers, retailers, transporters, and drivers while a completely digitalized logistics ecosystem helps the company stay competitive in the transport business. 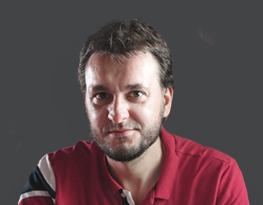 Mirek, who has worked at global leading logistics companies for over 18 years, first entered the industry as a management trainee at Maersk (China) in 2000 and subsequently worked in various positions as part of a job rotation program. In 2004, he joined DHL, where he built his own sales and business teams and served as Vice President of Greater China. 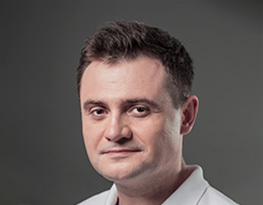 In 2008, Mirek left DHL to join DSV, one of Europe’s leading freight service providers, where he went on to serve as General Manager at DSV China. Under his leadership, DSV’s warehouse business continued growing through late 2012, the freight transport business was expanded into 12 cities and included 150 employees, and DSV saw its revenue triple. As President/Co-founder of oTMS, David Duan is fully in charge of sales, marketing, project implementation, customer service management, and related affairs of the company. David has more than a decade of experience in the logistics industry, and he possesses extensive knowledge of China’s logistics industry and clear insight into industry trends. He also has considerable experience in design, cost control, as well as implementation of transport solutions. Before establishing oTMS, David worked at Denmark’s DSV where he was tasked with business expansion and transport development in the Chinese market. Before that, David had worked at DHL Supply Chain and ST-Anda, where he oversaw fast-moving consumer goods along with retail and industrial business development. Filip write his first computer program in 1995. Delivered distributed, cloud based system in 2009, at same year he start development of WEB, cloud-ready TMS system. He collaborate with transportation industry as an IT expert since 2006. In 2013 he moved to China to support further growth of oTMS. His focus at work is to deliver complex requirements using simple solutions. 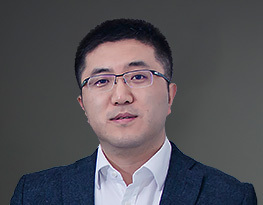 Mannie Lu joined oTMS in Sep 2015 as Head of Customer Success in South China. 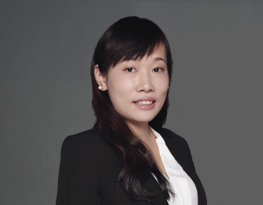 She oversaw South China implementation and customer service team. She became Director of Customer Success and Operation Dept. since Oct 2017. Before joining oTMS, Mannie worked as an Operation Manager in a Top BPO company. She in charge of 10+ projects in southern China and managed 200+ CS. Experienced in FMCG, e-commerce, financial industry. During her 10+ year experience, she got highly recommendation from some company top management. Same, she got COPC excellent manager certification. Mannie also worked in OOCL Logistics and HSBC Operation Center. She has rich experience in Customer Success and Operation.